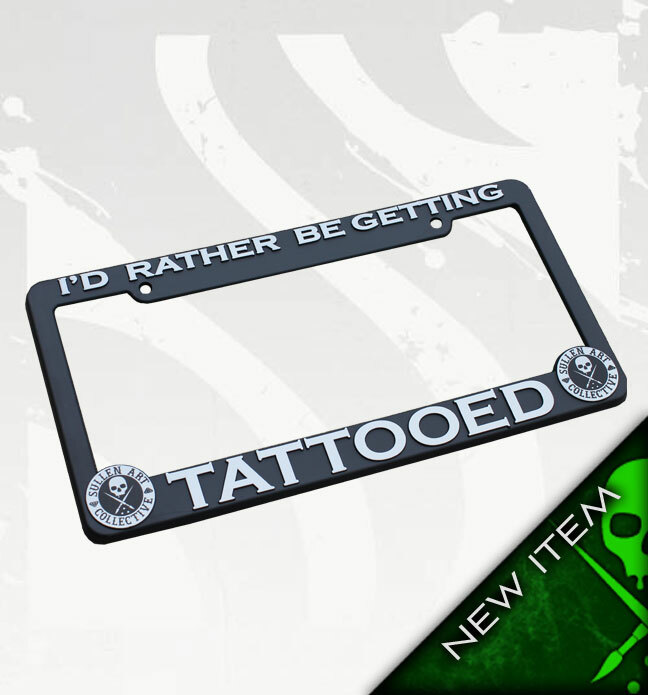 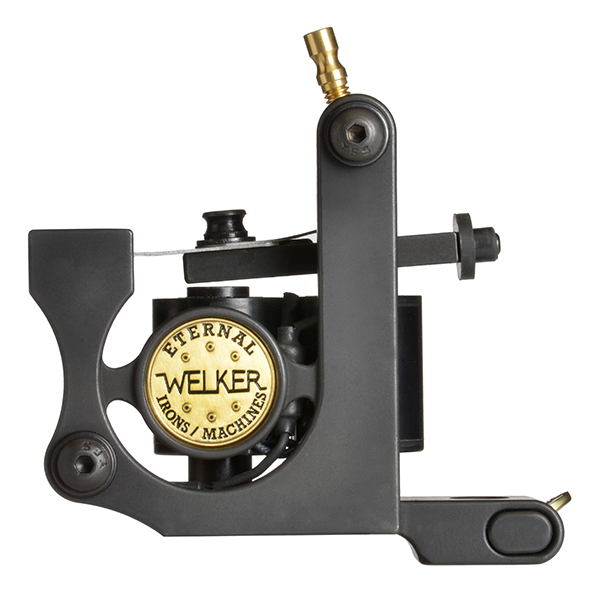 "I'd Rather Be Getting Tattooed" license plate frame by Sullen Art Collective. License plate frame has 2 holes for easy assembling and comes in a matte black color, with raised white lettering. 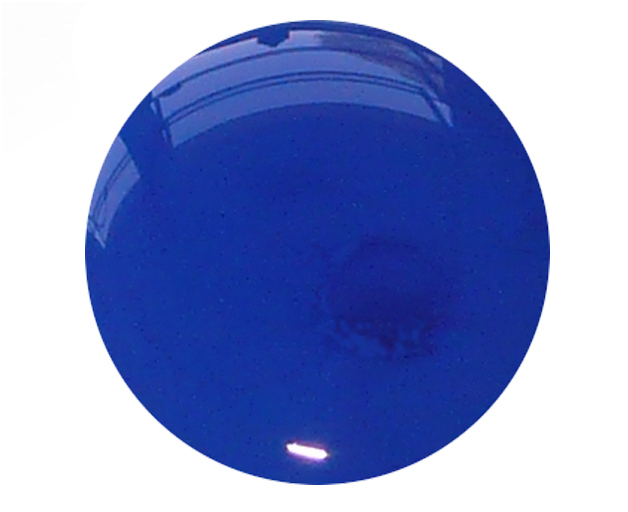 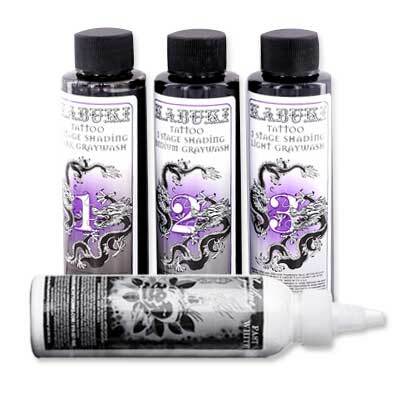 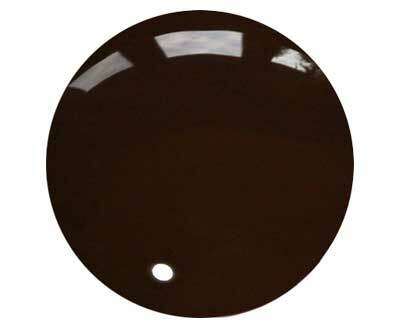 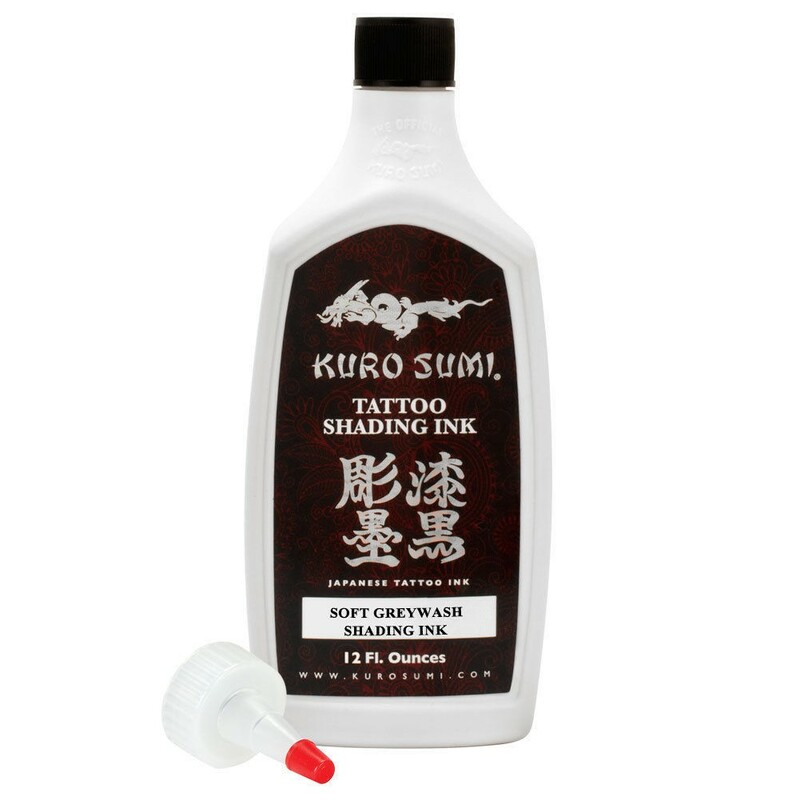 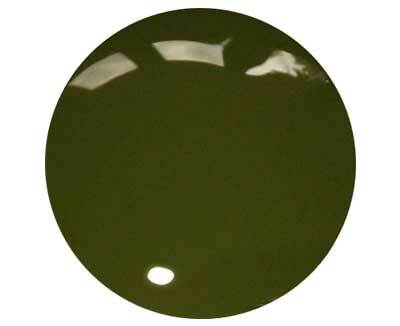 Kuro Sumi Soft Graywash Shading Ink-12oz.